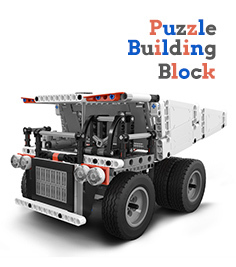 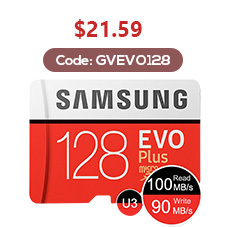 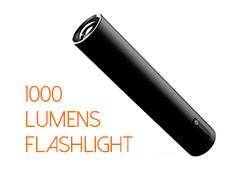 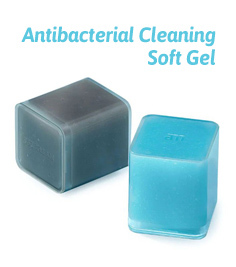 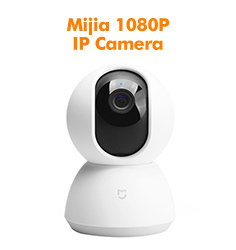 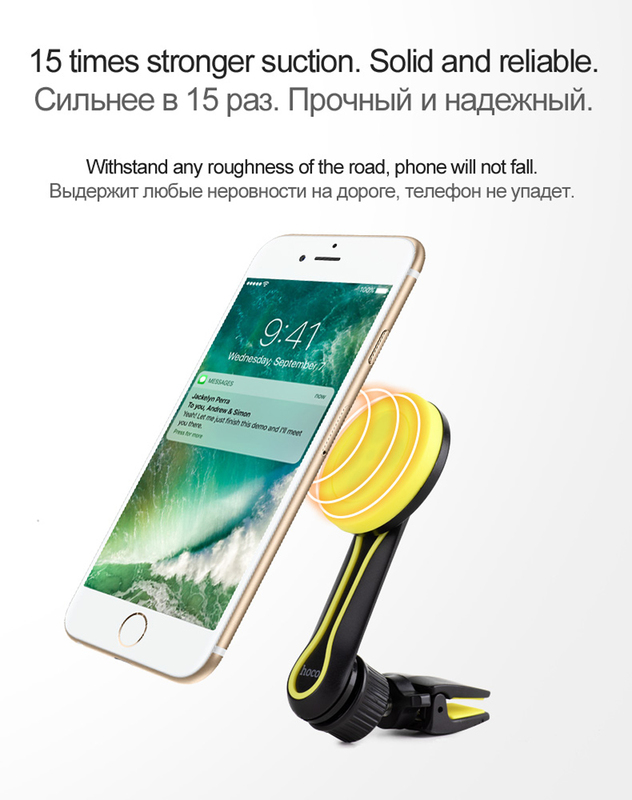 1.Compatible with 95% smart phone, super large compatibility and always keep you away from any applicability concerns. 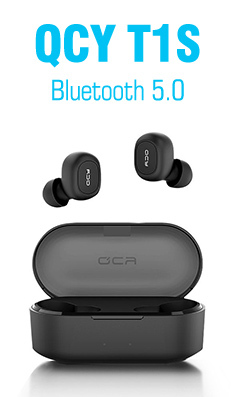 High-end bluetooth chip, excellent sound quality. 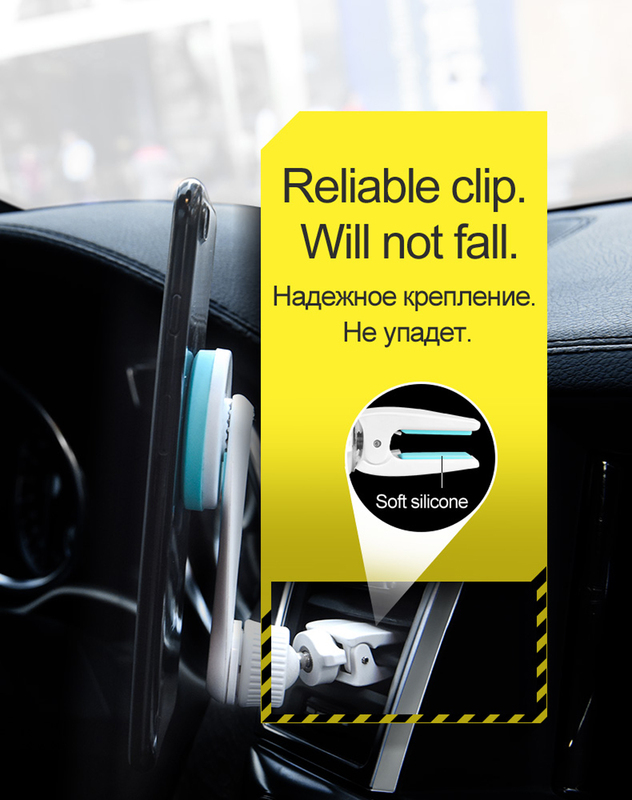 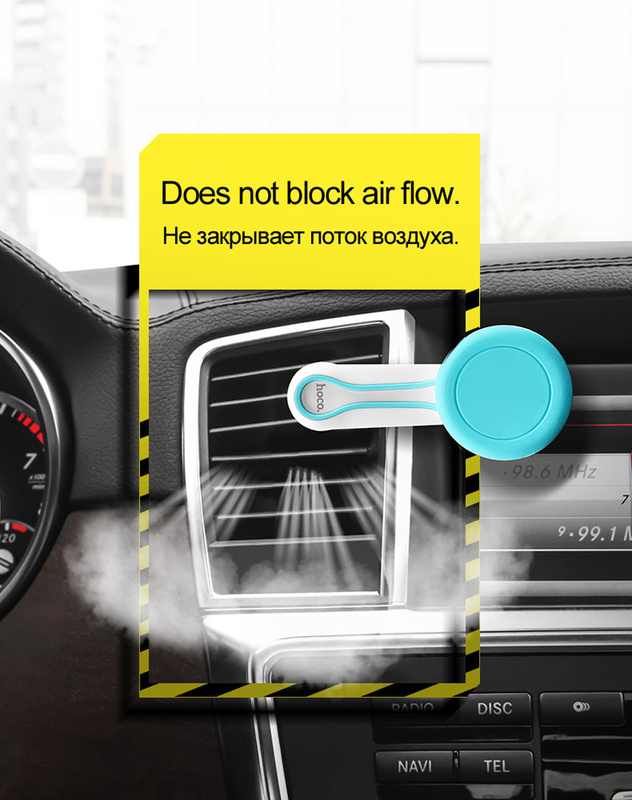 2.Reliable clip design better helps the holder grasp your air vent, providing you with double guarantee of the "not falling problems". 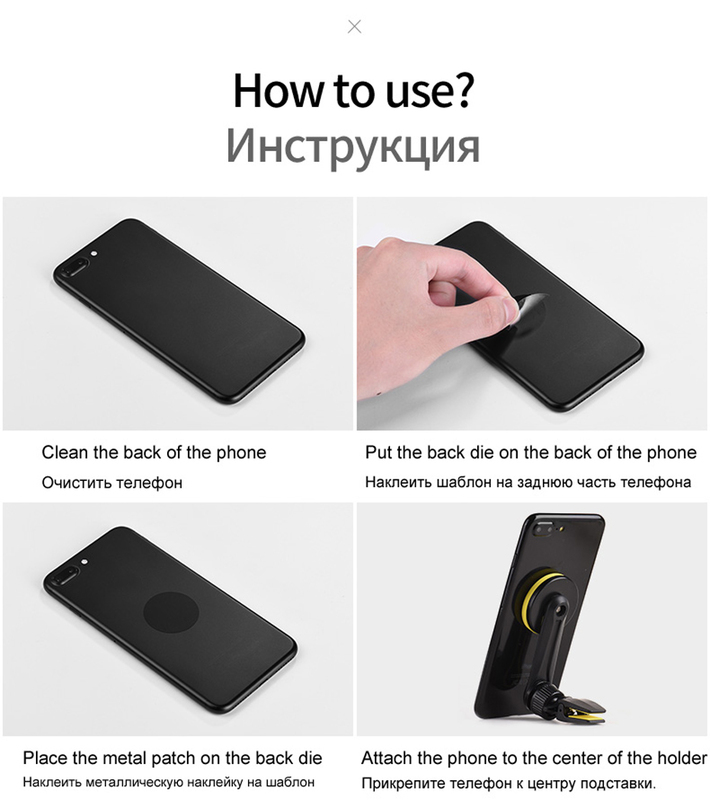 3.Equipped with an extra metal plate, stick it on the back of your smart phone, directly attach your phone to the holder without any scratching problems. 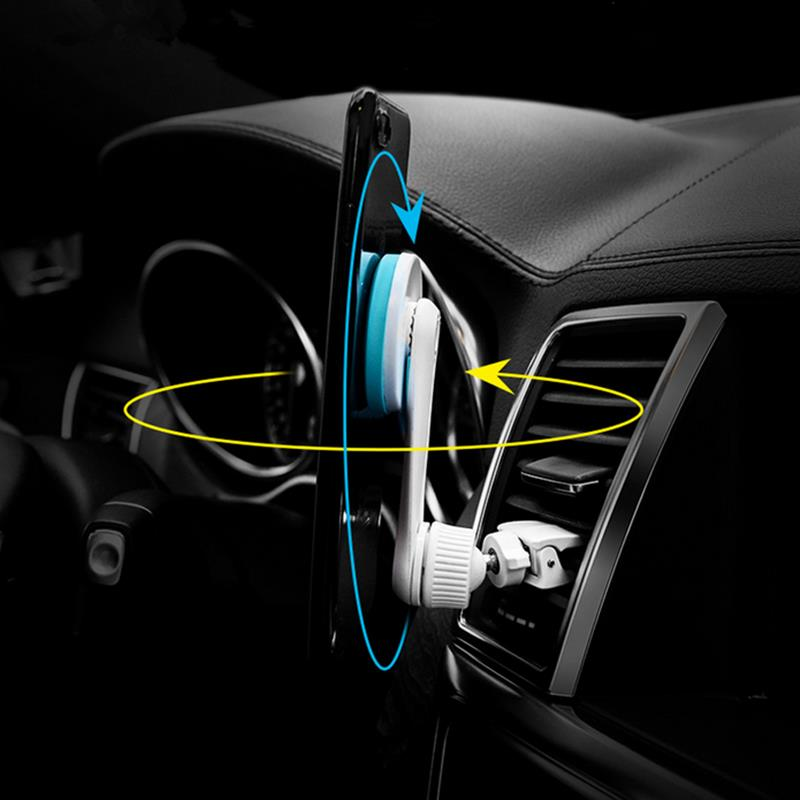 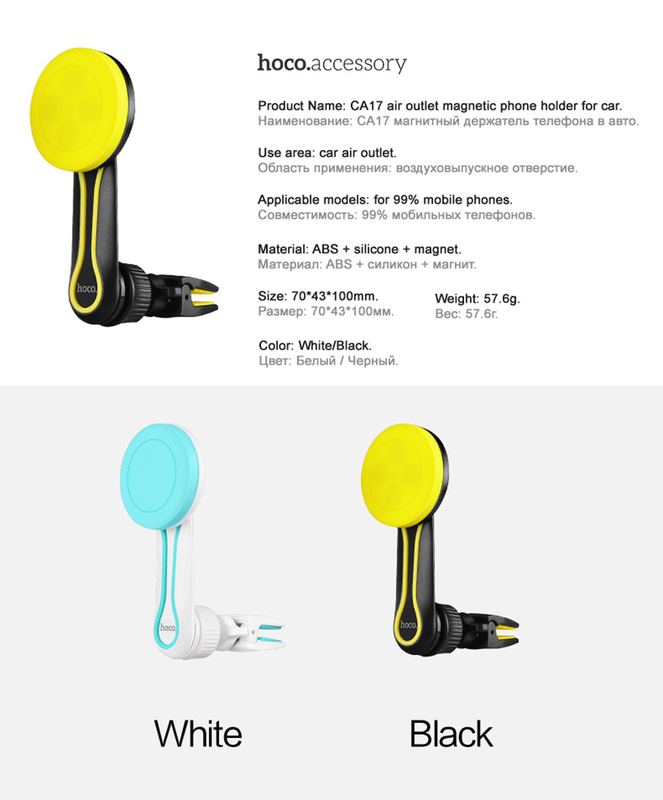 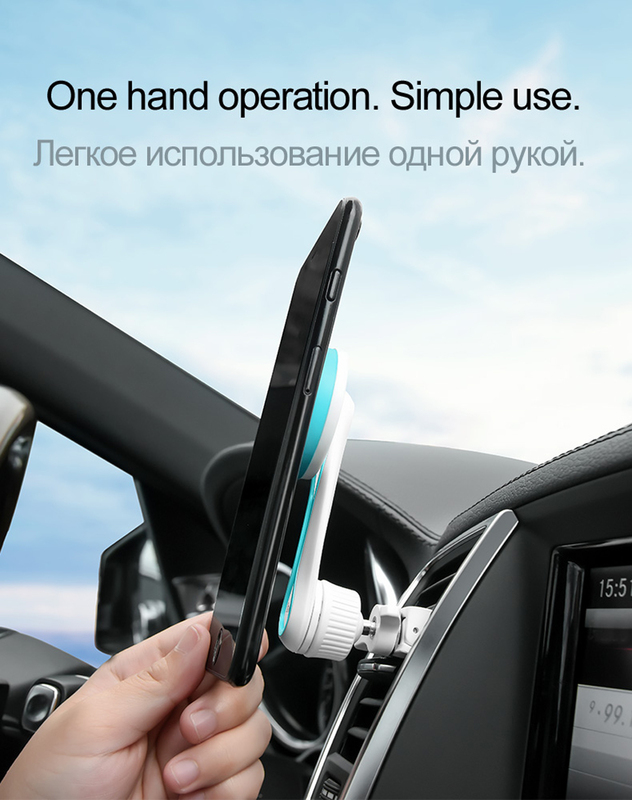 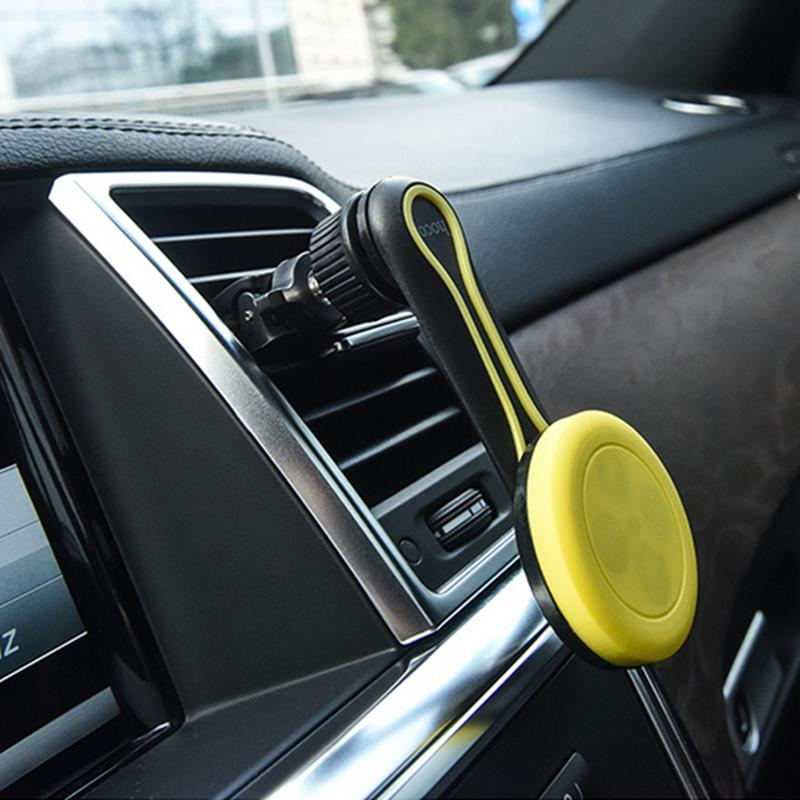 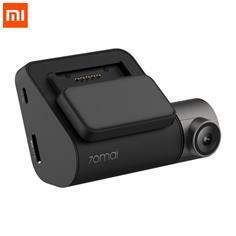 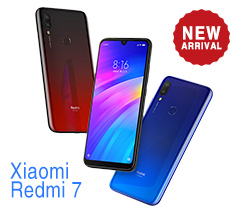 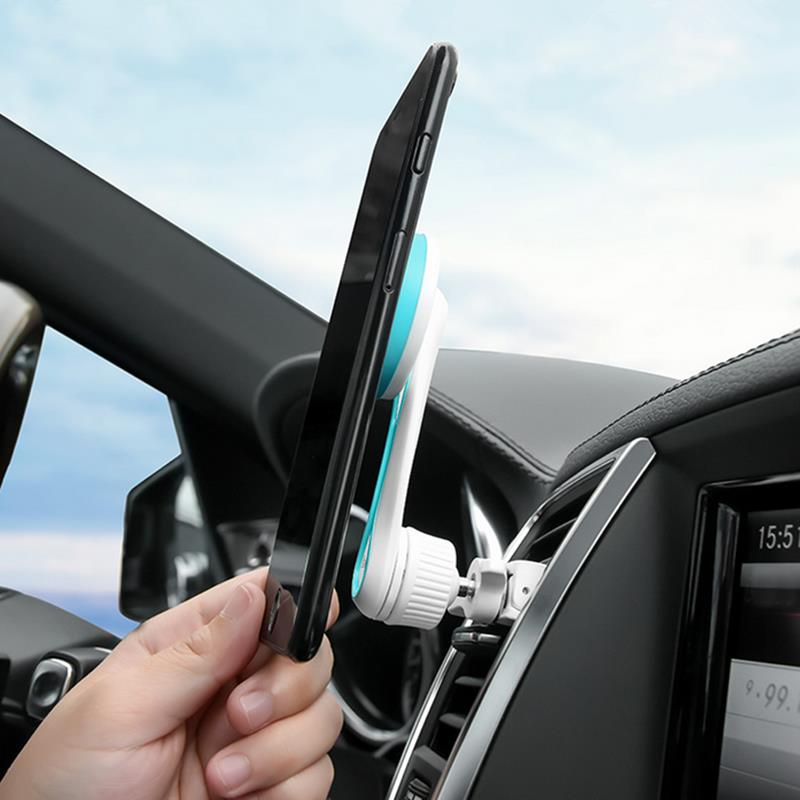 4.Portable mini size with strong magnetic power, will not block the air vent and hold you smart phone tightly, your cell phone may not fall down even on any bumpiest road. 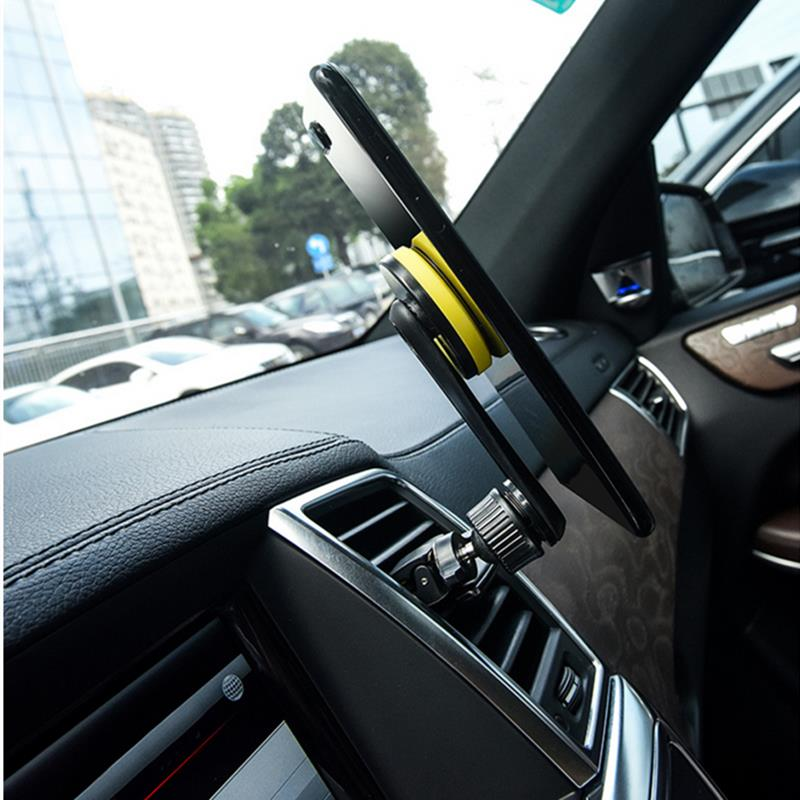 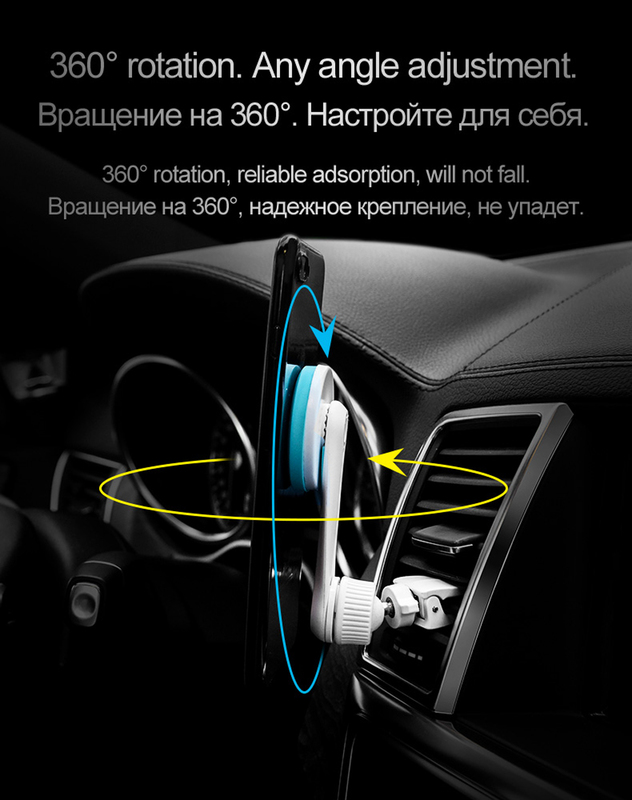 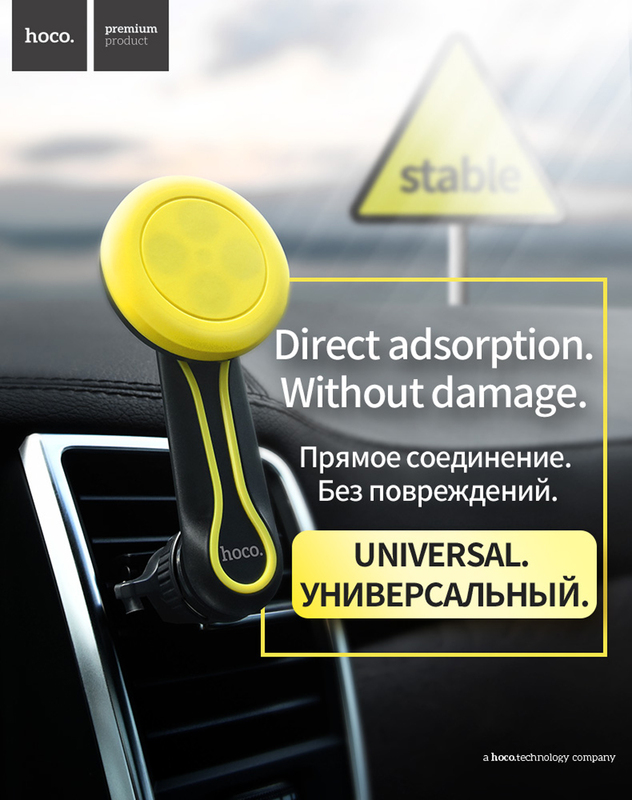 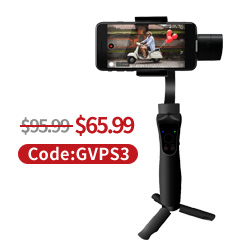 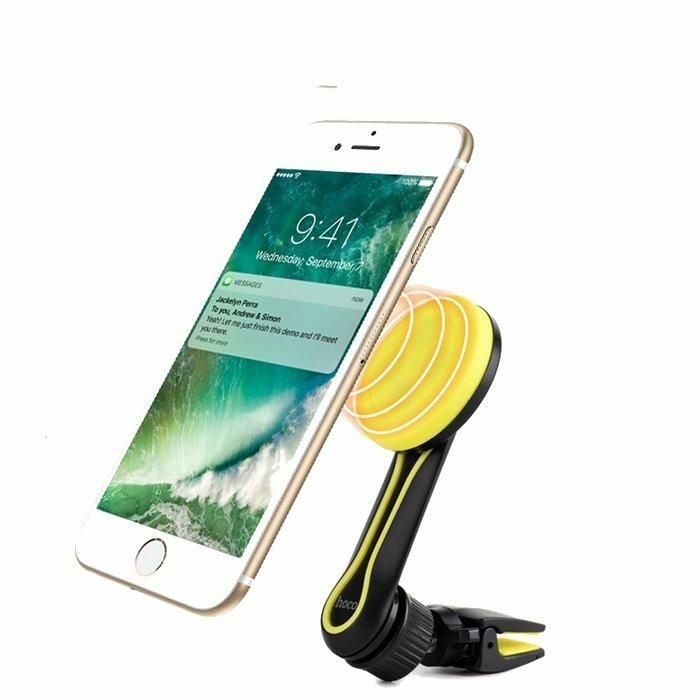 5.360 degree rotation, easier rotate it for your best angle, check your smart phone anytime with much convenience, take care of driving and your messages at the same time. 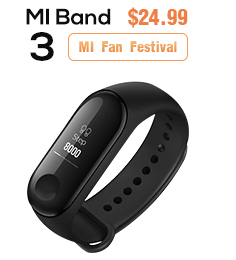 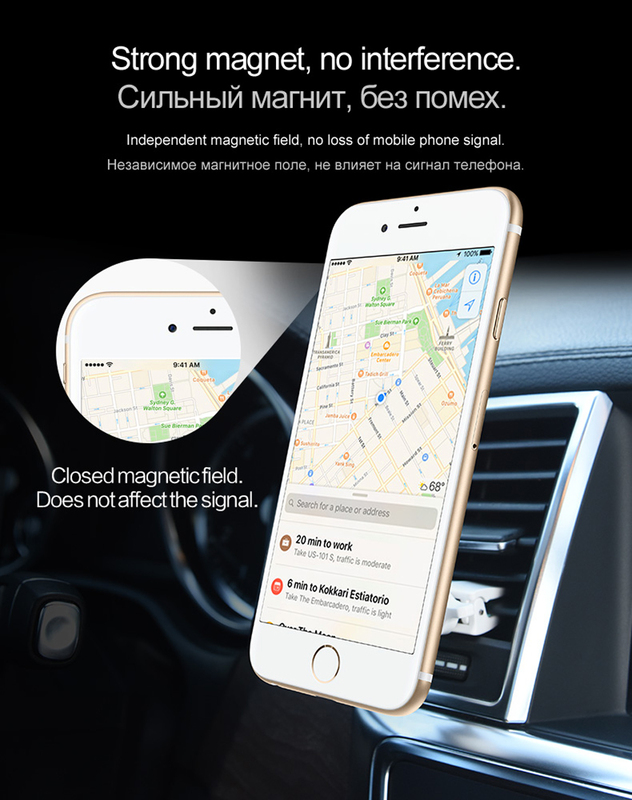 6.Closed magnetic field, brings you convenience and will not influence the signal of your smart phone, you do not need to worry about you will miss any possible important messages.